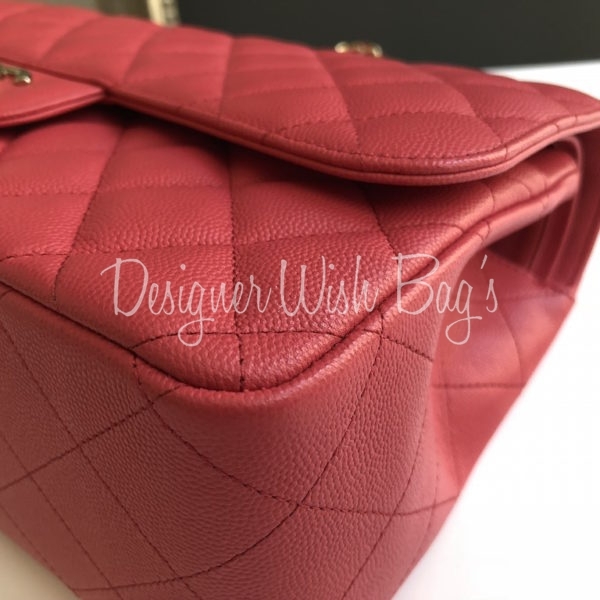 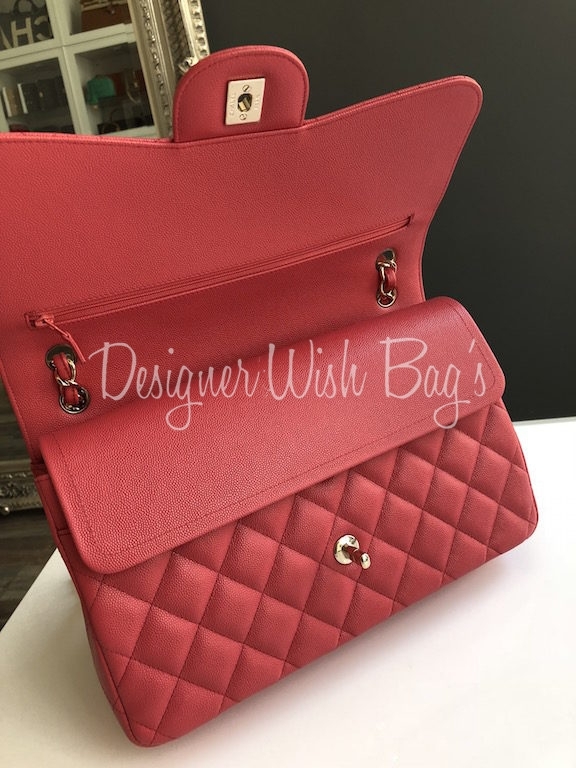 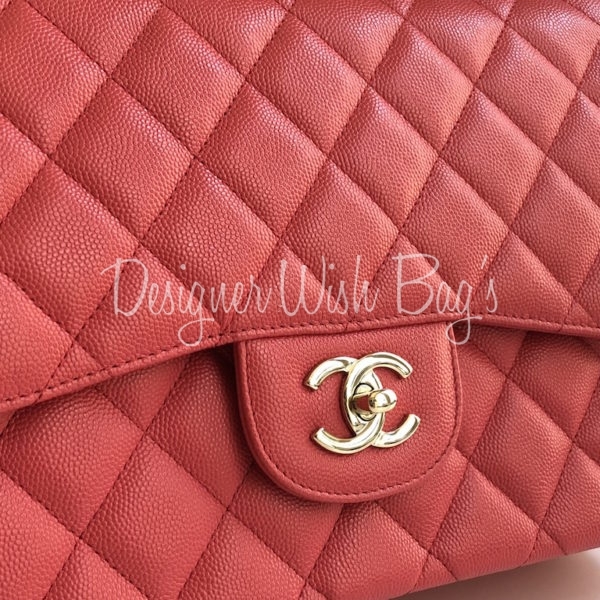 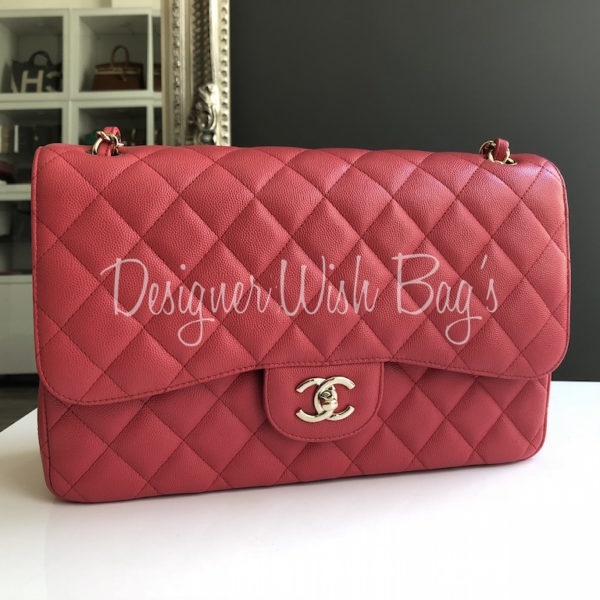 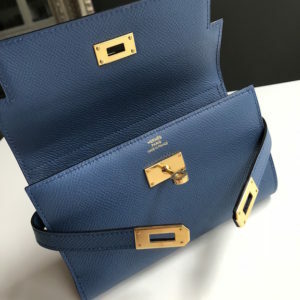 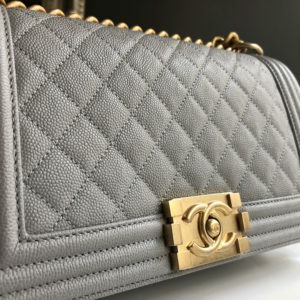 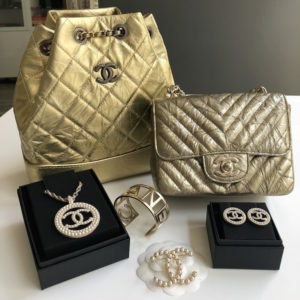 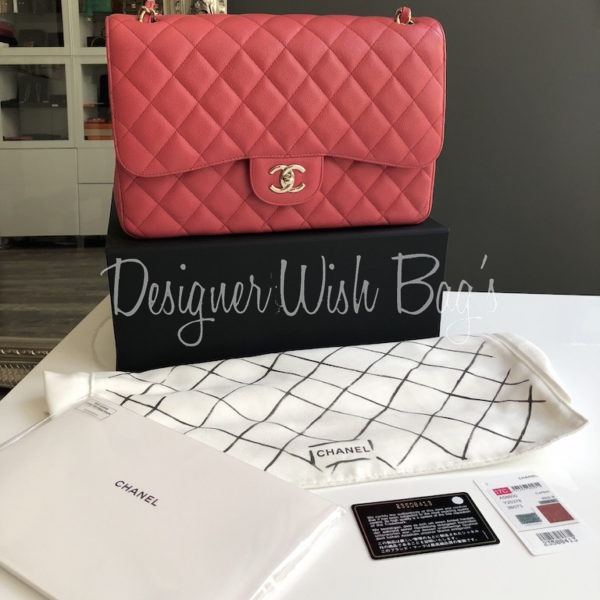 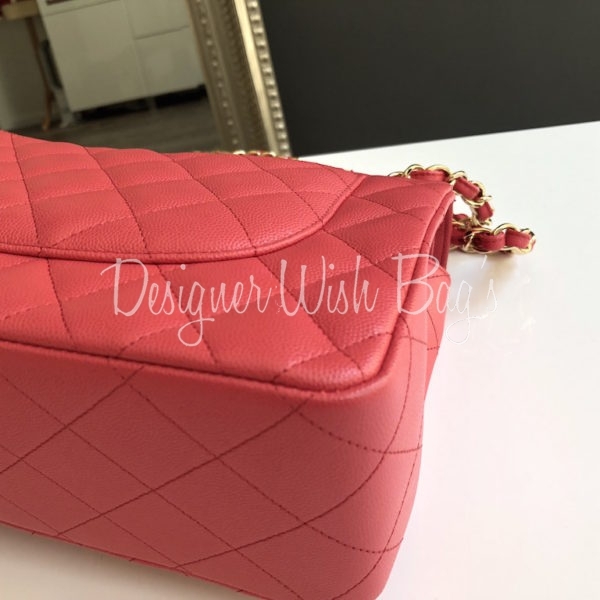 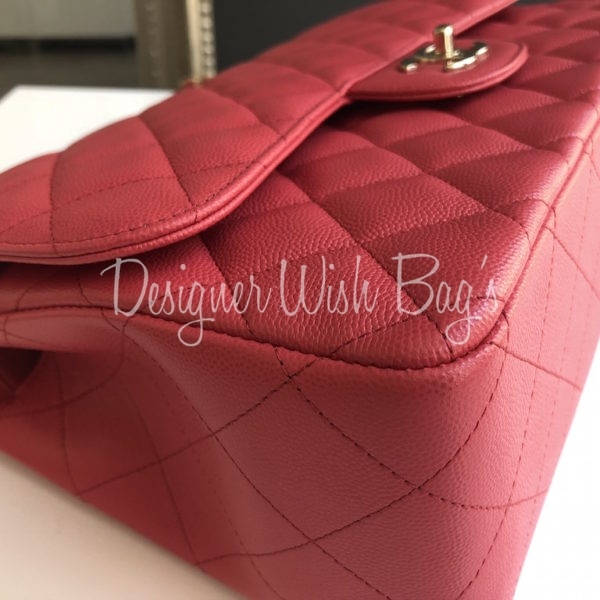 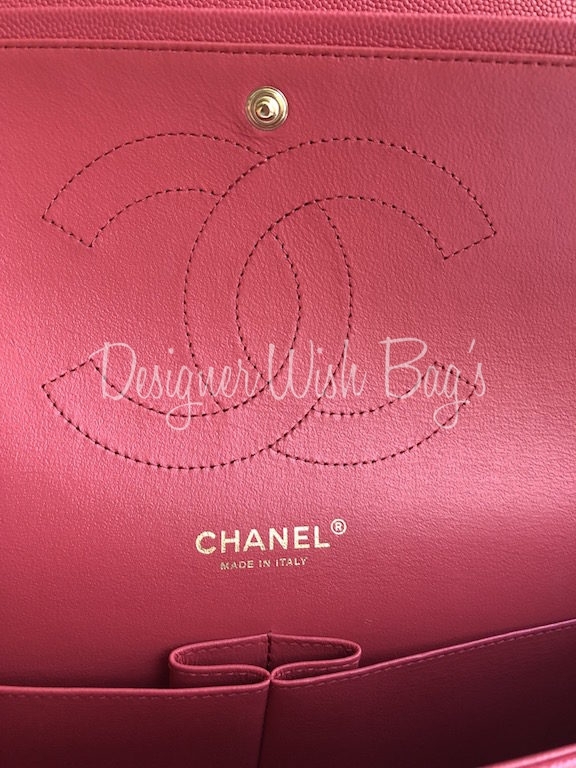 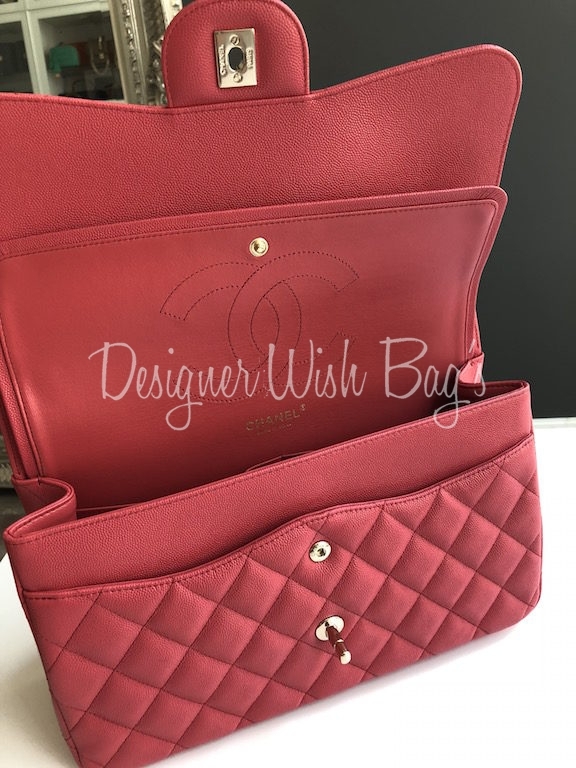 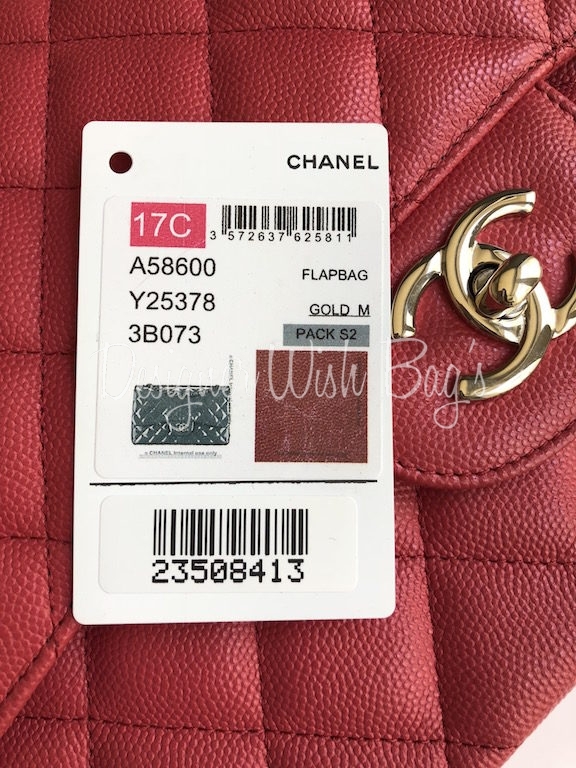 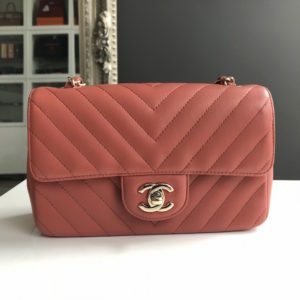 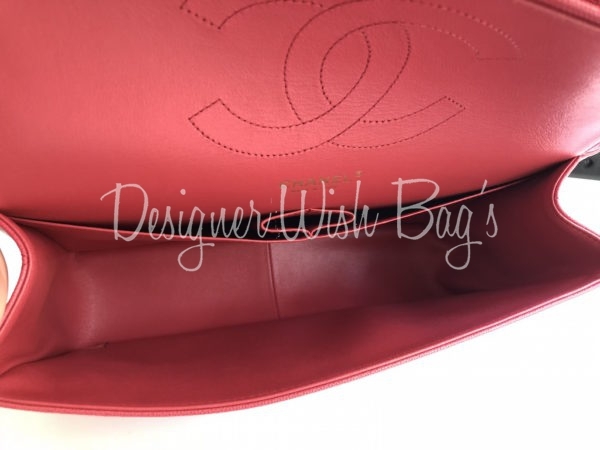 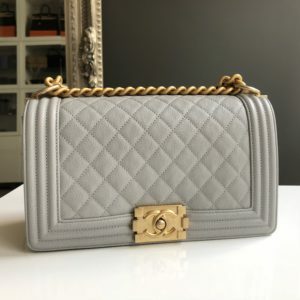 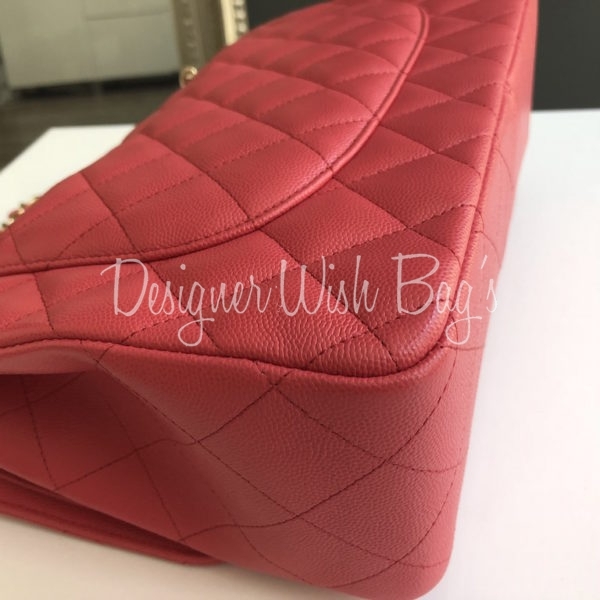 Chanel Timeless Classic Jumbo Double Flap Bag from the 2017 Cuba Cruise Collection! 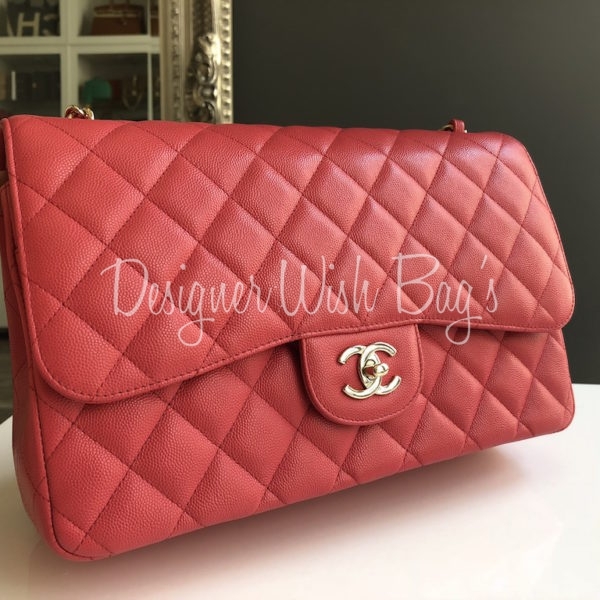 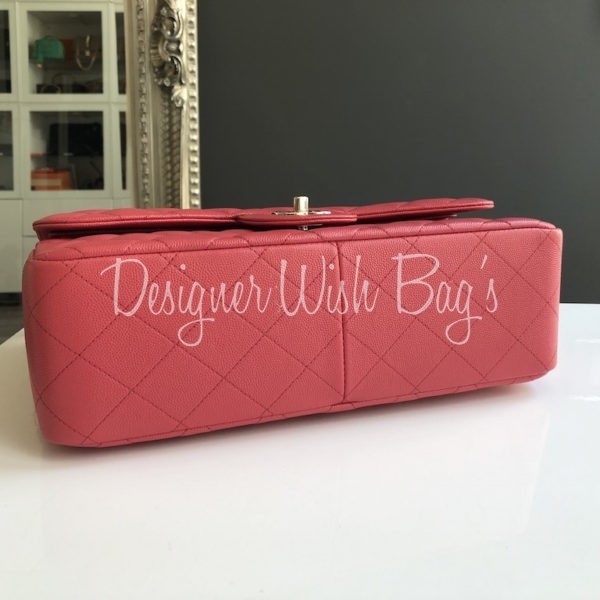 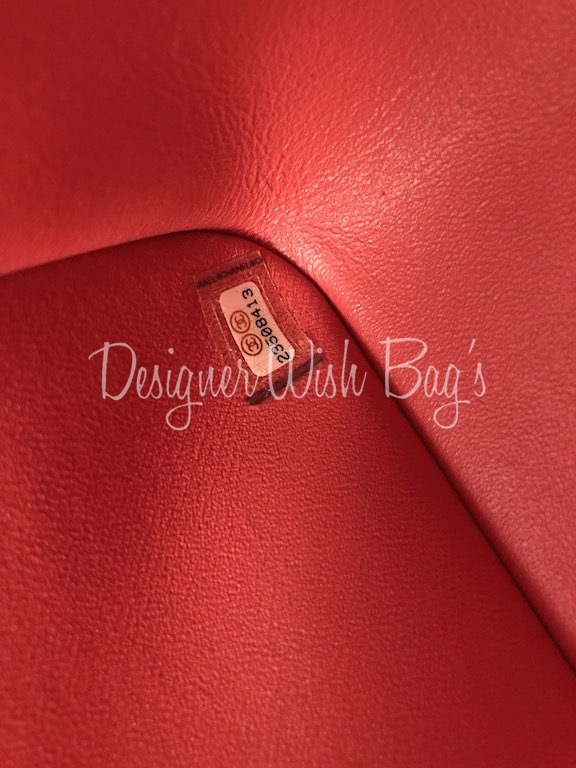 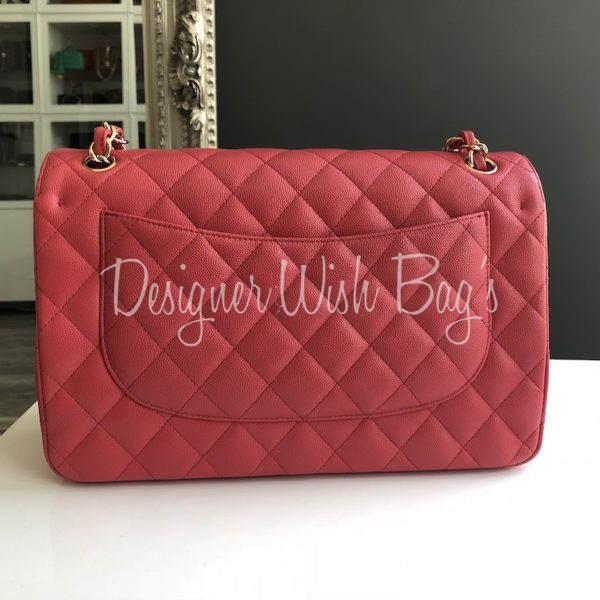 Stunning Burned Pink caviar leather with champagne gold hardware. 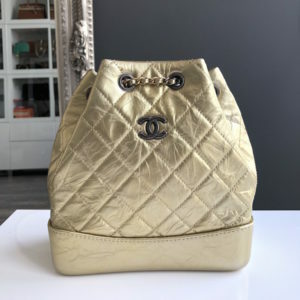 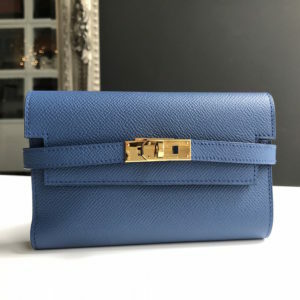 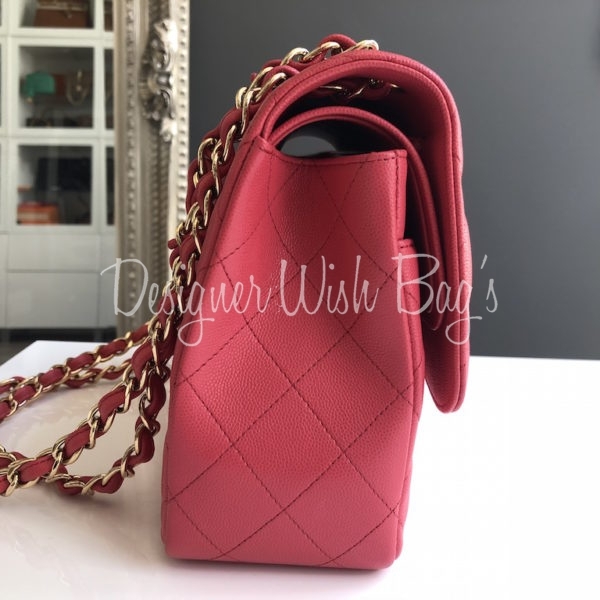 Can be worn double or single chain; shoulder or cross body. 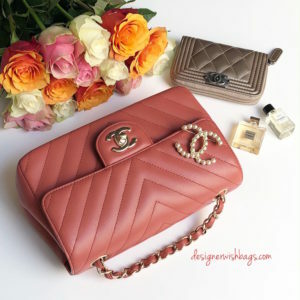 Jumbo Size: 30 x 20cm. 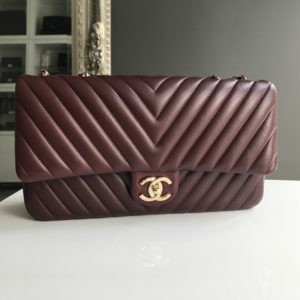 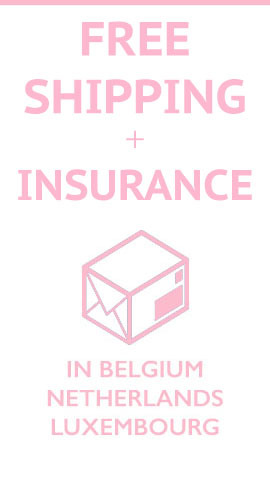 Will be delivered with full Chanel set; Magnetic Box, dust bag, authenticity card, booklet and care glove.